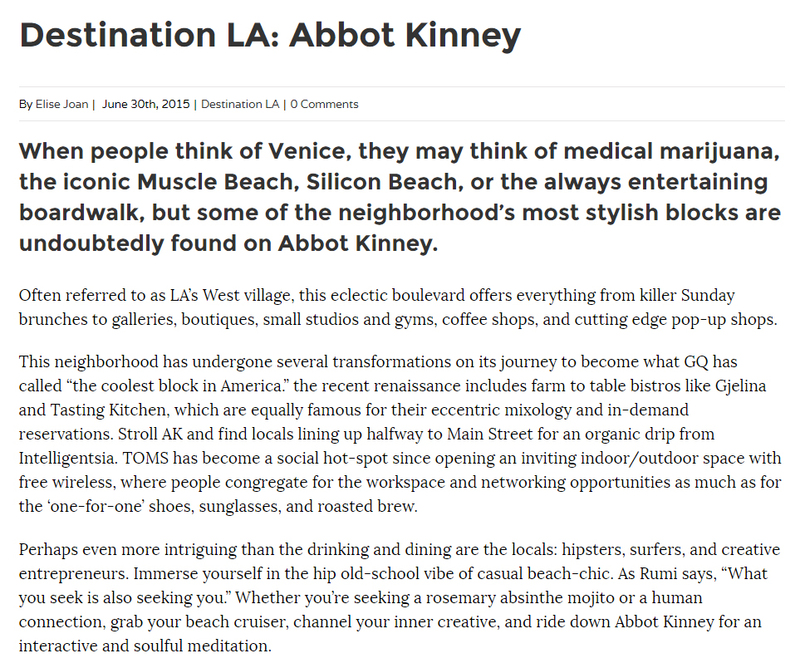 Here’s another article I did for LA Yoga magaizine about Abbot Kinney in Venice Beach. Read the whole article here! 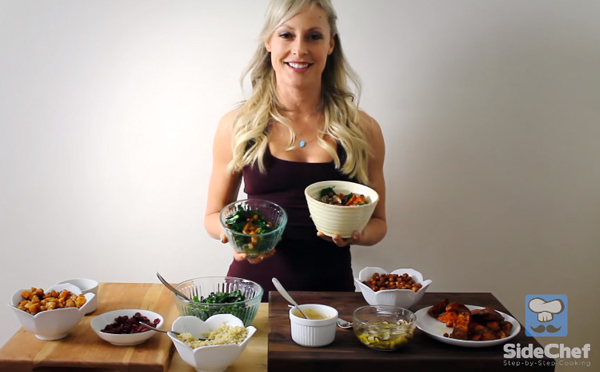 Here’s a 10 minute cardio burst you can do at home, the gym, the park, anywhere! Check out my profile on Daily Bliss Yoga. Daily Bliss offers yoga retreats in incredible locations. If you’re wanting an incredible yoga retreat, this may be a great option for you. Read my full profile here. Try to get outside for at least a few minutes a day. Soak up that Vitamine D! Check out this Goddess Pose for a simple 2 min workout! Try this workout for a firmer lower body! We spend so much time overthinking and preparing for the worst case scenario, but we should think and pepare for the life we want to live. Try using Affirmative statements starting with “I am…[insert positive statement] to help bring strength and positivity into your life.